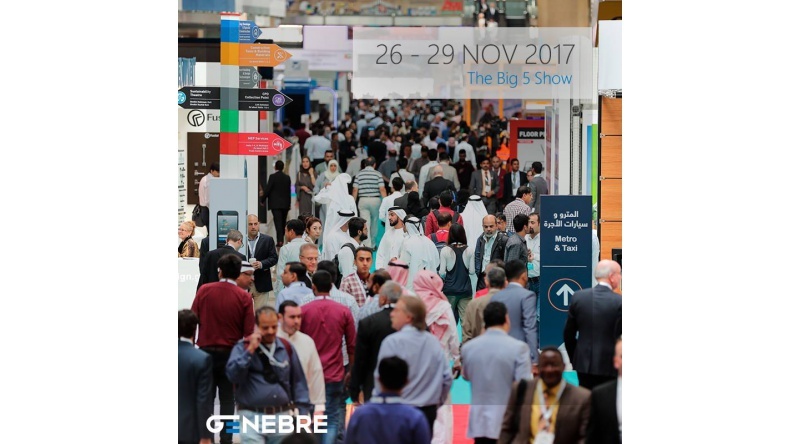 GENEBRE will come back to The Big 5 - International Building & Construction Show in Dubai this year, from 26 to 29 of November 2017 to introduce the new catalog and all the novelties in products. Genebre is introducing new products in all of its product lines, mainly Taps, Hydro-sanitary products, and Industrial Valves. Additionally, other companies of the Group will be present, such as Hobby Flowers, leaders in the manufacturing of hydro-gardens, as well as Genwec Washroom Equipment & Comp., specialists in washroom equipment and accessories.